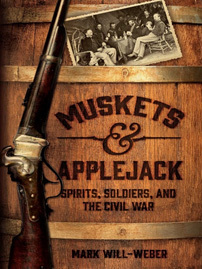 Muskets and Applejack paints a full, complex picture of the surprisingly large role alcohol played in the Civil War: how it helped heal physical and emotional wounds, form friendships, and cause strife. 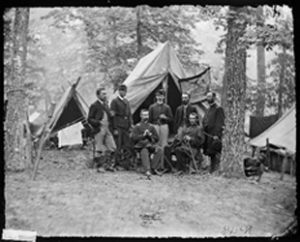 Interspersed between stories from the battlefield are authentic recipes of soldiers’ favorite drinks-from both sides of the Mason-Dixon Line. Book signing follows the lecture.